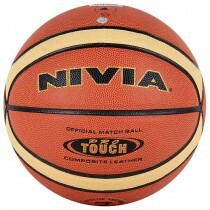 Nivia Power Grip Basketball has been specially designed to help you play on all surfaces. 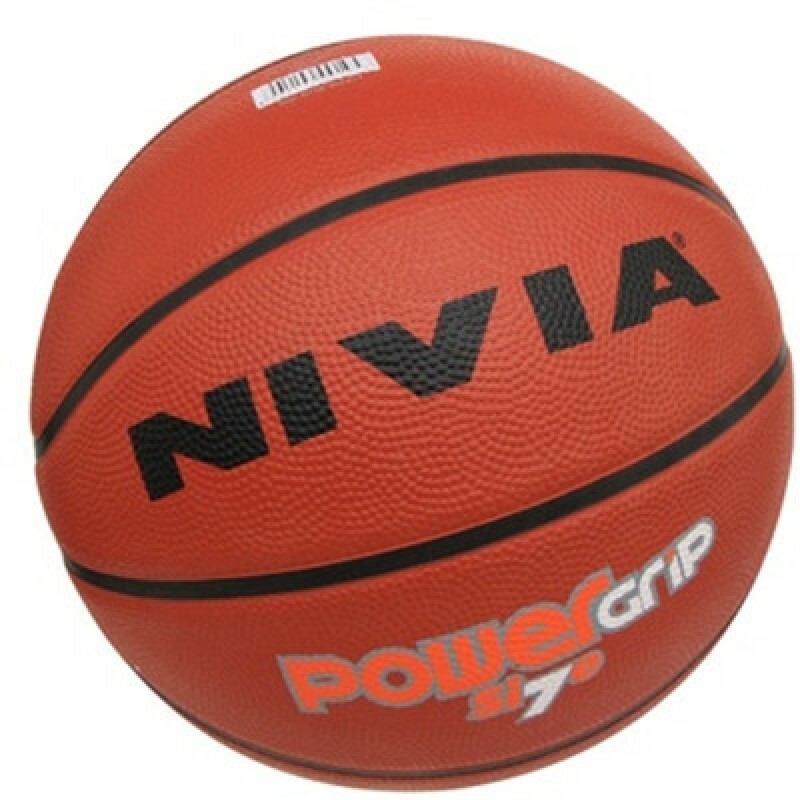 Nivia power grip basketball size 7 has a pebbled grain surface that offers better grip while dribbling, shooting and passing. The basketball has a butyl bladder that retains air pressure for a long time and offers great bounce.